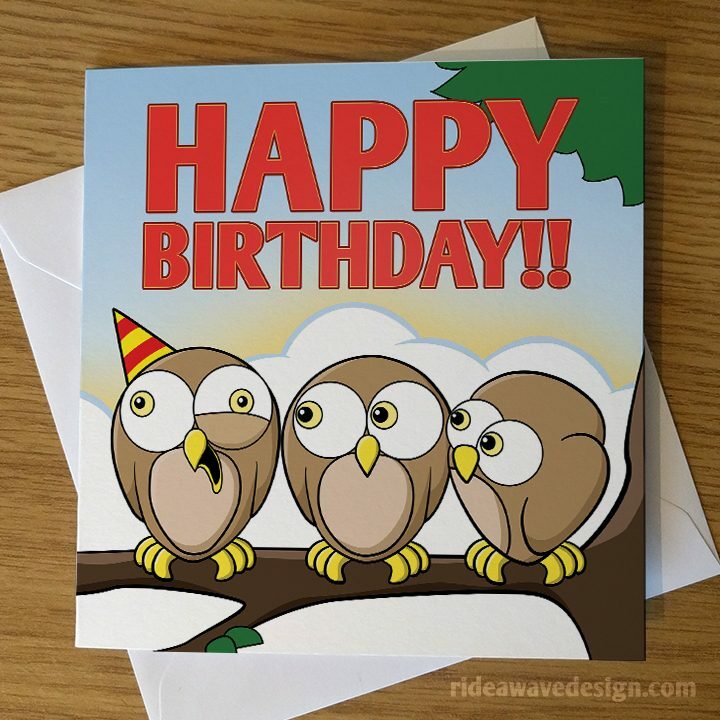 This funny, cartoon owl birthday card is perfect for sending to any friend or family member on their birthday. 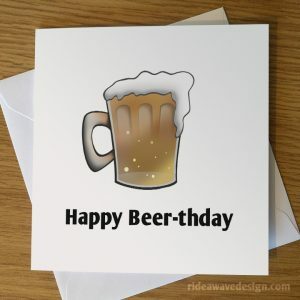 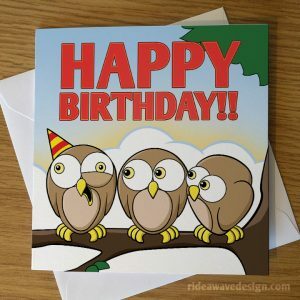 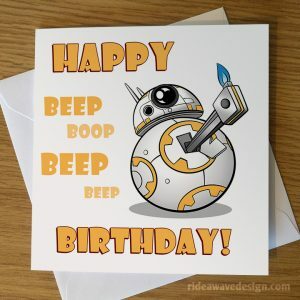 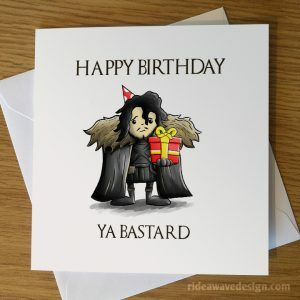 This funny, cartoon owl birthday card is perfect for sending to any friend or family member on there birthday. 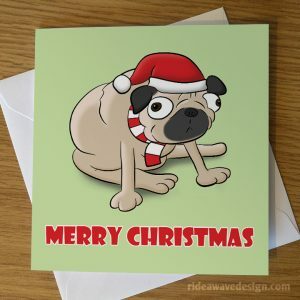 Its unique design is sure to stand out!